Security and privacy on Social Media is a big topic at AVAST. While our antivirus products protect your various devices from malware infection spread on social channels, your privacy is still exposed to the public. It's been a while, since we acquired Secure. me and it's a superb product. Our team worked hard to integrate the privacy solution into our security portfolio. Now we are proud to introduce the result: Beta version of the avast! Facebook Security. We are very excited to hear your feedback on the product. Experienced users are most welcome to participate in the Beta Testing. We await your feedback on the product features, user interface, bug reporting, your general experience, as well as your suggestions for the final name of the product. Moreover avast! 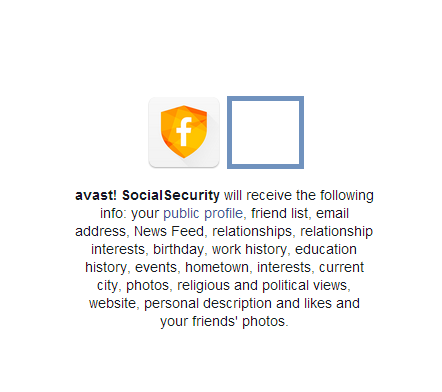 Facebook Security is a part of the new avast! Account look and your feedback on it is more than appreciated. How to participate in beta testing? 1. 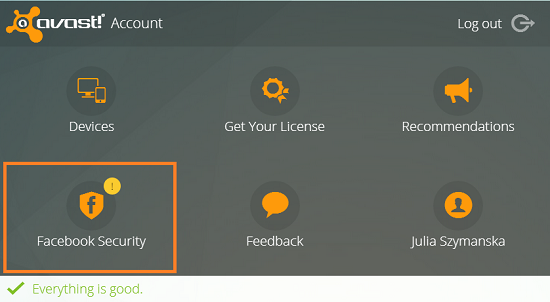 Log in our new version of the AVAST account. 2. Connect avast! Facebook Security to your Facebook profile by accepting the app. How do you like the interface and general look of the application? Is the application intuitive and user friendly? Did you know what kind of actions you should take? Please give us your general impression of the app or any further comments. Last, but not least, we are still in the process of finalizing the official name for the application. Due to Facebook regulations, we won't be able to name it avast! Facebook Security. Use your creativity and suggest a new name. If yours is chosen, we will send you a prize-pack with free licenses and avast! gadgets. How can you leave us your feedback? 1. Here, on our blog, as a comment to this post. 2. On the avast! Facebook page, below this post. Thank you for participating in our beta testing. We will collect your comments and suggestions to improve our product and provide you with a better solution, once the final version is ready. Please follow our blog and social media for an update on the testing results and availability of the product.